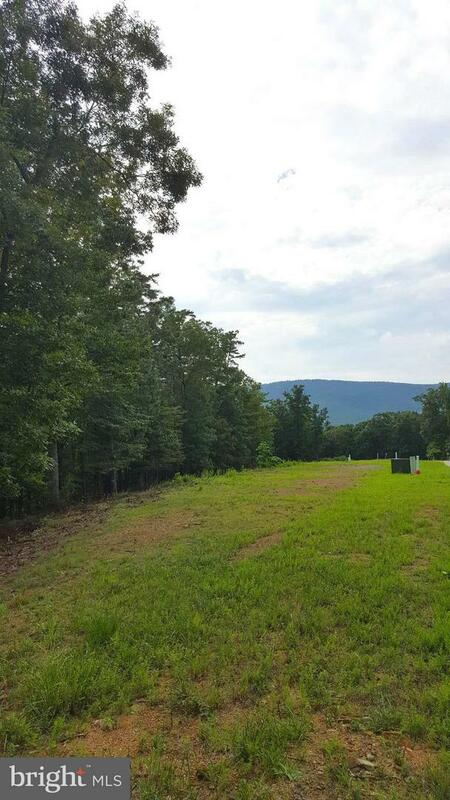 LOT 3 - Prime building lot priced below assessment. Sidewalk, curb and guttering, views with great access from Route 263. Adjoins Bryce Resort. More lots available. Come see.